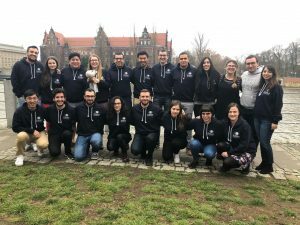 IFMSA carried out its second Team of Officials Meeting (TOM2) for the term 2018/2019 in Wroclaw, Poland which was hosted by our National Member Organization IFMSA Poland. The meeting was held from 28th of December 2018 until the 1st of January 2019, preceded by two days for the Executive Board meeting. The Team of Officials Meeting (TOM) is an event where all IFMSA Officials meet and discuss the management of IFMSA in between General Assembly meetings. There are six TOMs throughout the year. TOM2 is the meeting where the Team of Officials discuss their preparations for March Meeting 2019, agree on the bylaw change proposals on their behalf and finalize the general assembly’s agenda. In addition to discussing new initiatives and collaborations within the team. TOM2 this year included three working days for the Team of Officials and two additional working days for the Executive Board, and it included important discussions and sessions related to: reviewing of the past three months of the term, bylaw change proposals for March Meeting 2019, restructuring IFMSA’s general assemblies, building and agreeing on March Meeting 2019, informing the TO on the upcoming submission deadlines and agreeing on their formats. Furthermore, the Team of Officials was able to learn new skills through a competency model session. The meeting as well included updates about the preparations for March Meeting 2019 and August Meeting 2019 by the heads of the Organizing Committees. In addition, the Team of Officials internal groups got the time to discuss their collaboration throughout and their shared plans, including the Regional Directors Group, Standing Committee Directors Group, and Liaison Officers Group. IFMSA Executive Board had two extra days to discuss topics related to decision making and management of the Team of Officials and important areas in our Federation. The Team of Officials as well ensured to take care of their health during the meeting, by having two sessions related to mental and physical health. In TOM2 had two observers who joined the Team of Officials in the meeting and participated in all its sessions, the observers were: Ashley Bailey from AMSA – Australia and Ziga Barbarič, the head of OC for MM2019 from SloMSIC Slovenia. 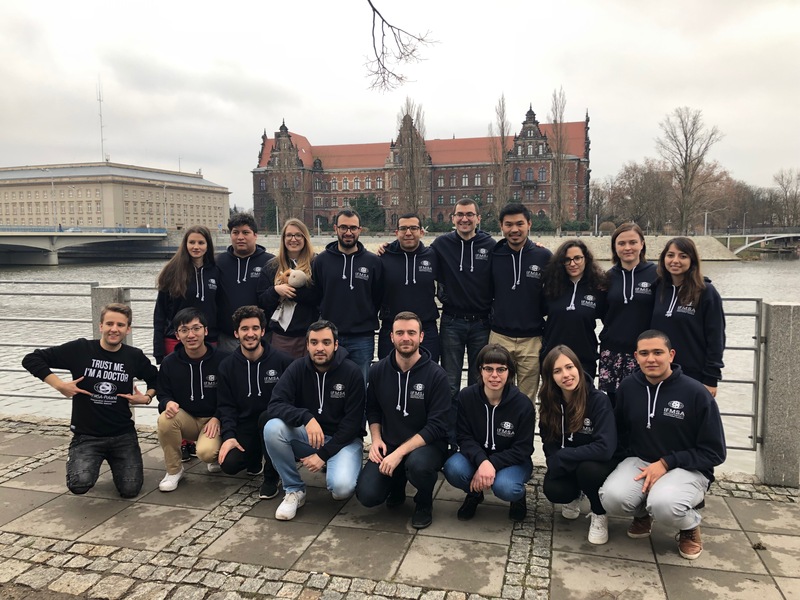 IFMSA Poland spared no efforts in organizing a great Team of Officials Meeting, which respected the recommendations for environmentally friendly and sustainable meetings. Furthermore, The Organizing Committee, led by Filip Zatyka, ensured that the attendees of the meeting were able to get the best possible rest and comfort by taking care of the logistics of the meeting, organized an enjoyable social program, and provided a great cultural experience. The Team of Officials is thankful for their great hospitality. Here you can find the outcome document for TOM2!